Russian warships have passed through the English Channel as Putin's troop's continue to put pressure on the Royal Navy. 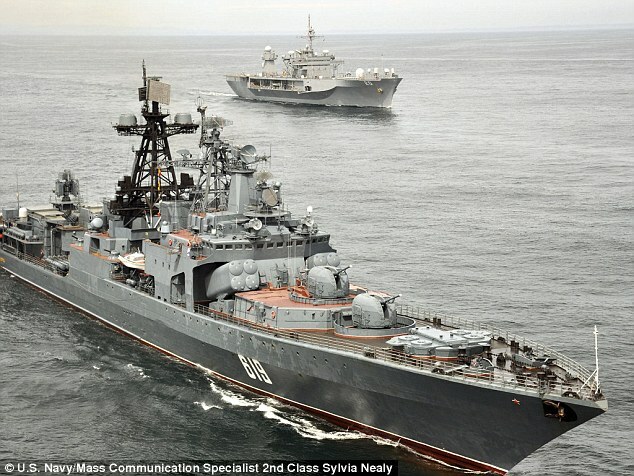 Russian state media revealed that Russian missile cruiser Marshal Ustinov and anti-submarine destroyer Severomorsk have sailed past Britain on their way to the Atlantic. The report indicated the warships were part of a group heading to the ocean to begin operations following a naval parade for Putin held in Saint Petersburg. The Royal Navy regularly scrambles ships to intercept Russian warships as they approach the English Channel having left their base on the Baltic. The Daily Star reports that nuclear submarine Orel and advanced frigate Admiral Gorshokov had previously been spotted with the fleet as they passed Denmark but it is not yet clear if they also sailed through the Channel. 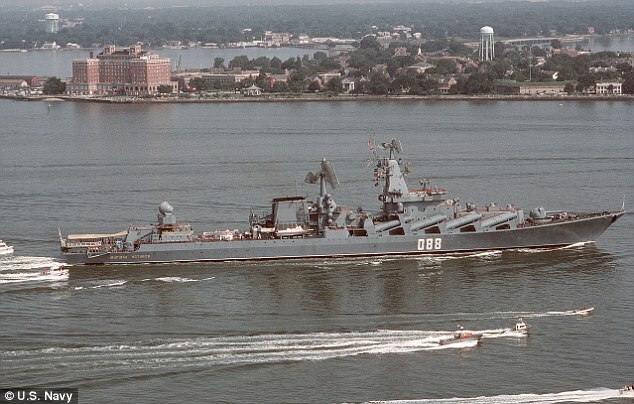 Marshal Ustinov is a 611ft, 12,500-ton warship boasting up to 120 missiles, machine guns, torpedoes, a helicopter and anti-submarine weapons. It has been in use since 1988 and was given a massive update two years ago during Putin's major regeneration of the Russian Navy. Severomorsk is an anti-submarine destroyer that weighs up to 7,570 tons and is 535 ft long. Relations between the UK and Russia remain frosty over the Novichok poisonings in Wiltshire. Two Russians suspected of carrying out the Salisbury novichok posionings have been identified but the Kremlin will to block the UK's attempts to extradite them, it was reported last night. Prosecutors are believed to have finished the extradition paperwork in a bid to put the suspects on trial for the poisonings of Sergei and Yulia Skripal, Dawn Sturgess and Charlie Rowley. The request is likely to be rejected by Moscow but will likely reignite the bitter diplomatic row which erupted following the poisoning of former spy Skripal and his daughter. Police identified the two suspects after months of 'painstaking' work to piece together the Russians' movements, the Guardian reported. The extradition requests have reportedly been finalised and are 'ready to go' after police tracked down the Russians they believe were responsible. A source with knowledge of the inquiry said the suspects had been identified through cross-checking CCTV footage with records of people entering the country around the time of the attack. Neither the Metropolitan Police, which has been leading the investigation into the attack, nor the CPS was prepared to discuss the report. The Home Office said that as a matter of long-standing policy and practice, the UK would neither confirm nor deny an extradition request had been made or received until such time as an arrest has been made in relation to that request.